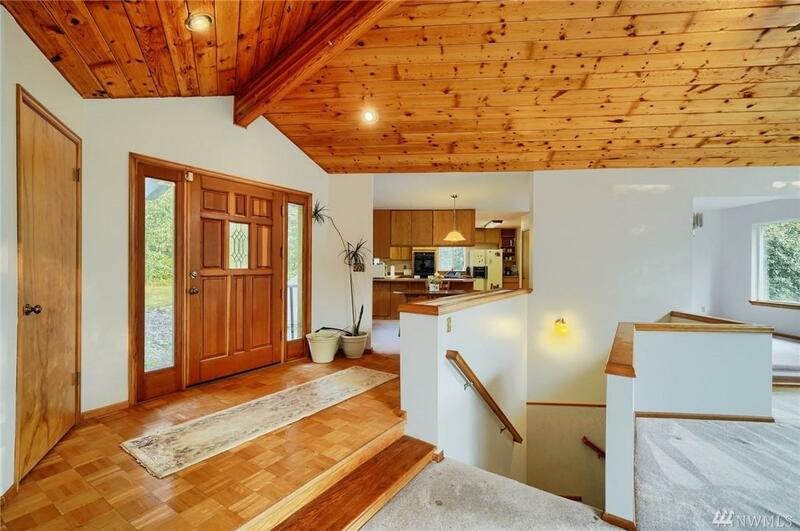 Beautifully built with timbered vaulted ceilings. Open floor plan and large kitchen space make this the perfect getaway at home. 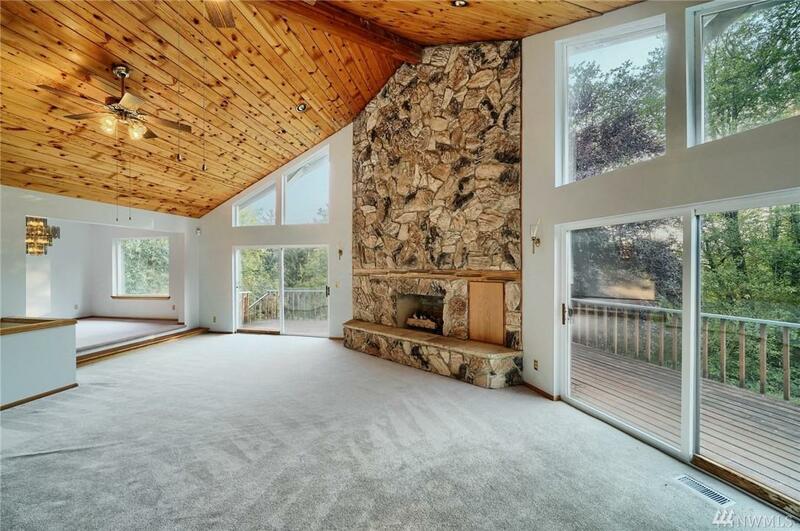 Wood-burning fireplaces on each level. Great useable floor plan, with extra space. 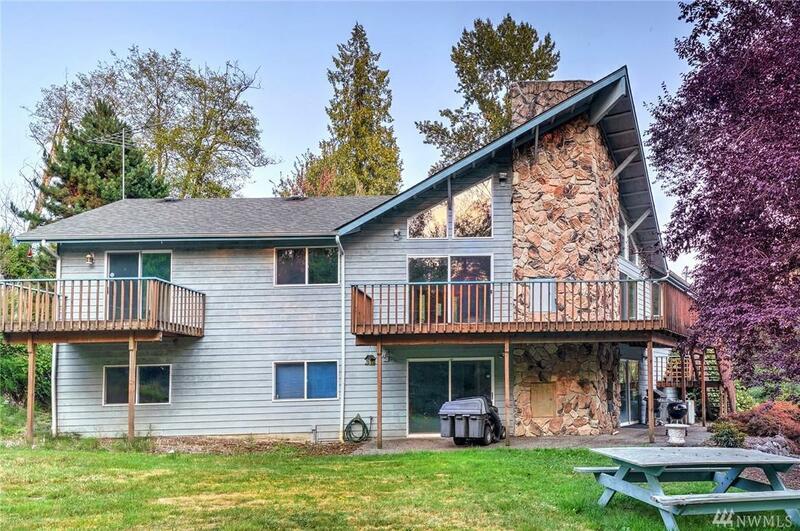 Poised on 5 level acres. 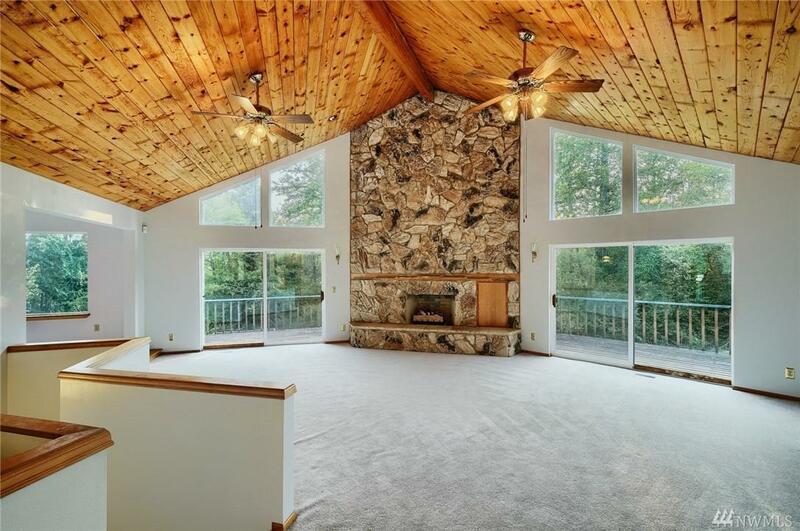 Peace and quiet await you in this stunning country home. An outbuilding for extra storage or projects, plus covered parking for 4 cars - multiple decks plus a covered hot tub.